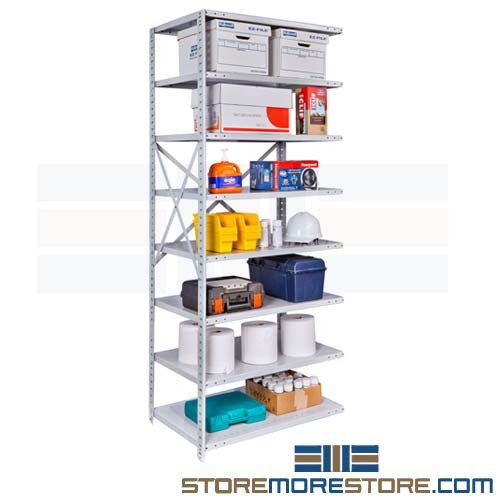 Antimicrobial medical shelving units have a specially formulated coating that provides up to 20 years of protection against microbes such as mold, bacteria, and mildew to prevent the spread of infection and keep stored items clean. 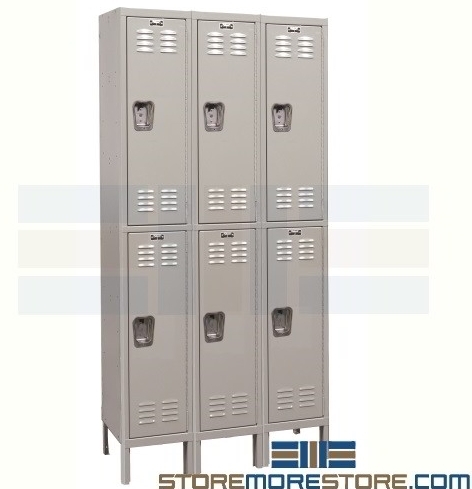 Additionally, the durable platinum construction provides versatile and long-term use. Though commonly used in hospitals and medical facilities, the antimicrobial shelving is also ideal for use in food storage applications, schools, freezers and coolers, and wet/humid environments. 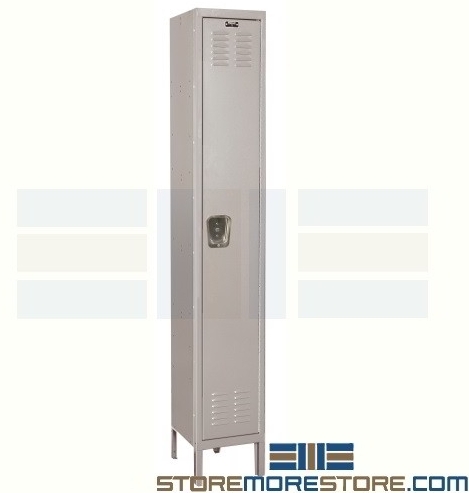 In order to meet varying needs, the shelves are available in multiple sizes and weight capacities. With the antimicrobial shelves, you can have storage, safety, and infection prevention all in one. 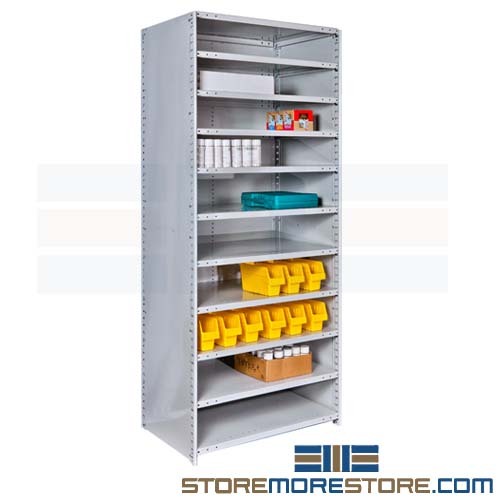 Antimicrobial medical shelving is available to buy online and ship within 5 to 6 weeks with free dock-to-dock shipping included. If you need any assistance or just want some help picking the right solution for you, please call us at 1-855-786-7667.